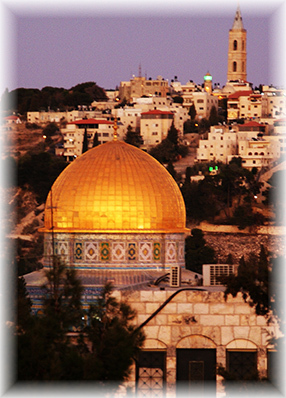 Journey through the holy land with Jayem and friends of the heart. Our group will visit Tel Aviv, Nof Ginosar, Capernaum, Nazareth, Qumran, Dead Sea, Masada, Jerusalem, Bethlahem and many other places during this 11 night life changing pilgrimage. Begins with dinner on April 27th and closing with breakfast on 8th May. Click here for full itinerary and inclusions.